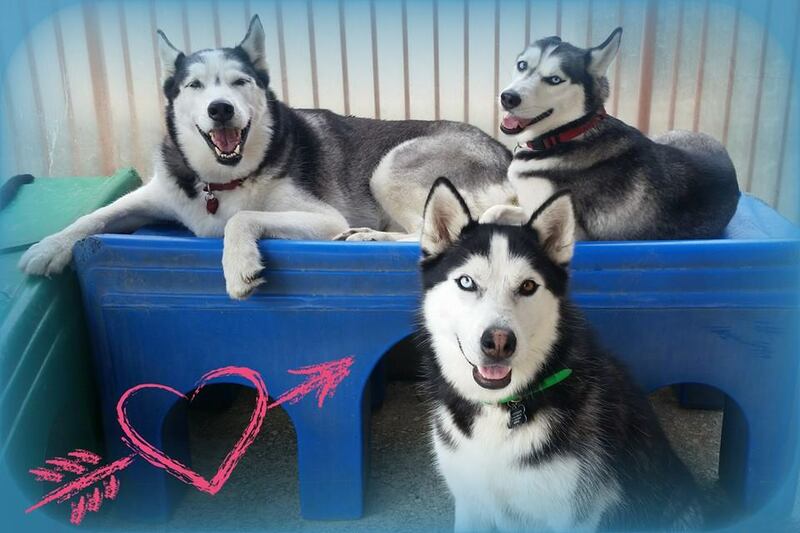 Here are some fun shots of our husky Legend having a great time at VCA Crown Valley Animal Hospital playgroup. 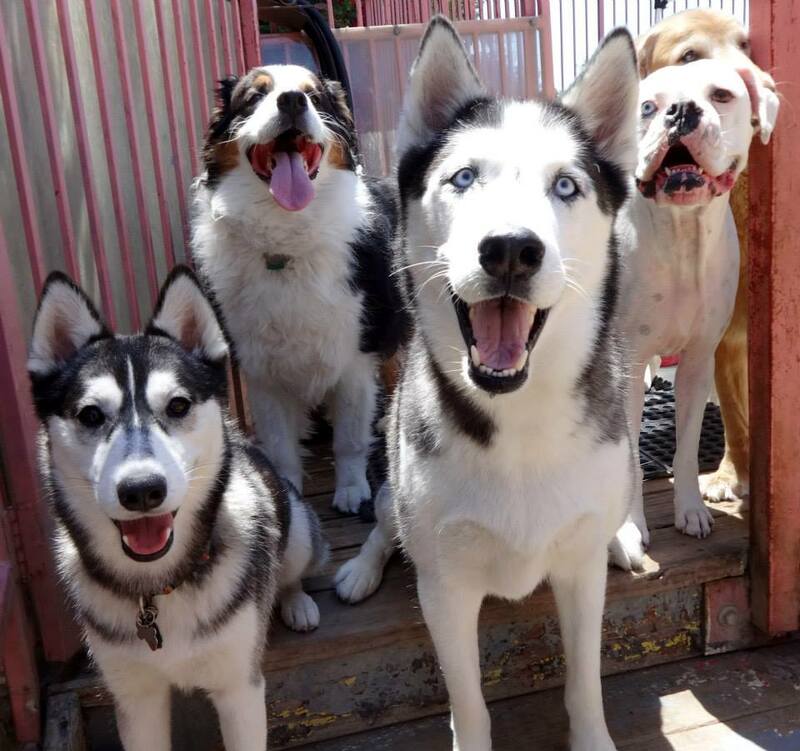 They have a fantastic play group that is conveniently located. 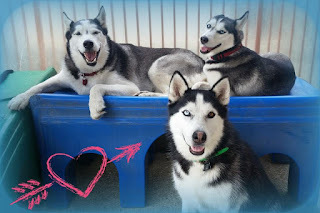 Happy to report that we will be delivering Ask Ariel orders to VCA Crown Valley Animal Hospital in Laguna Niguel shortly. For over 10 years, North OC residents have been able to pickup orders at VCA Arroyo Animal Hospital and now Southern OC residents can pick up at VCA Crown Valley. Details to follow.